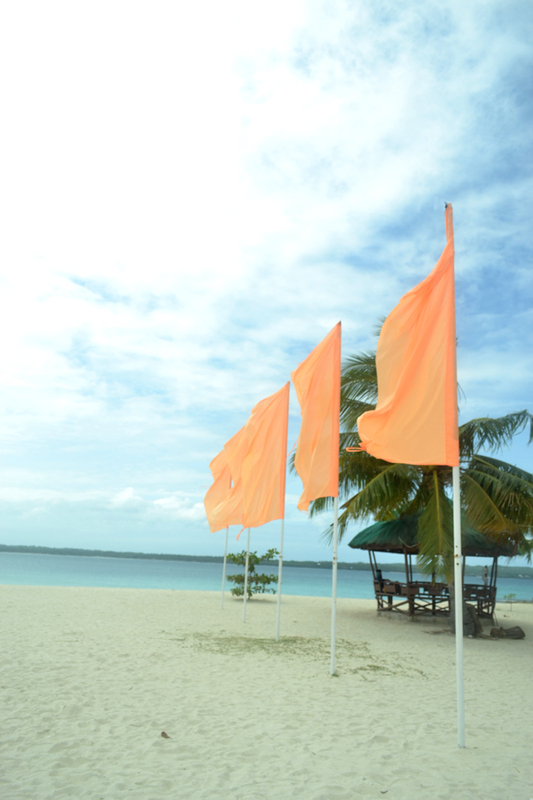 Let's enjoy our own paradise first before going out of the country plans for only 1,500php! Totally worth it! Let's go? Of course, we have to make sure our safety first! So how to get in Bantayan Island? 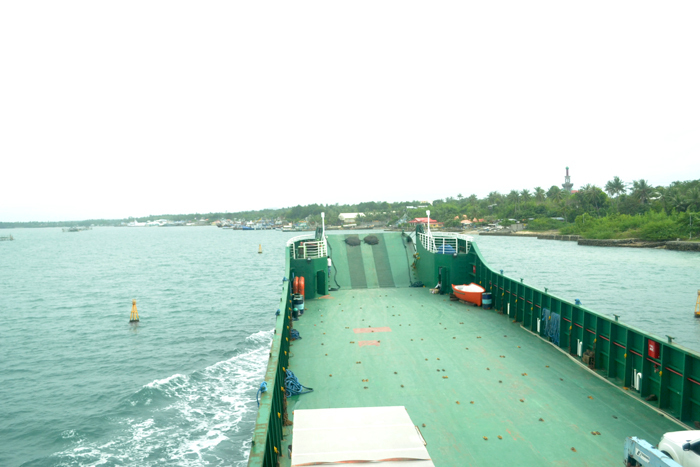 Simple, if you are traveling by car like us, drive from Cebu to Hagnaya Port! That's approximately 2-3hrs. But if you will travel by bus, go straight to Cebu North bus terminal going to Hagnaya port for 3-4hrs or more, that depends with the traffic though. Fare rate is 160php/each. 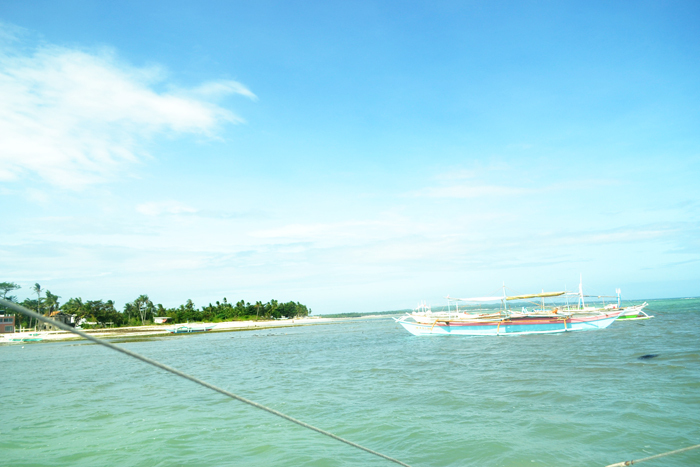 From Hagnaya Port, take a ferry boat to Bantayan Island for only 170php/each plus 10php for terminal fee. That's 1 hr travel. Once you arrived, you can rent a bike for 150php or motorbike for 250php to explore the island for 24 hours. 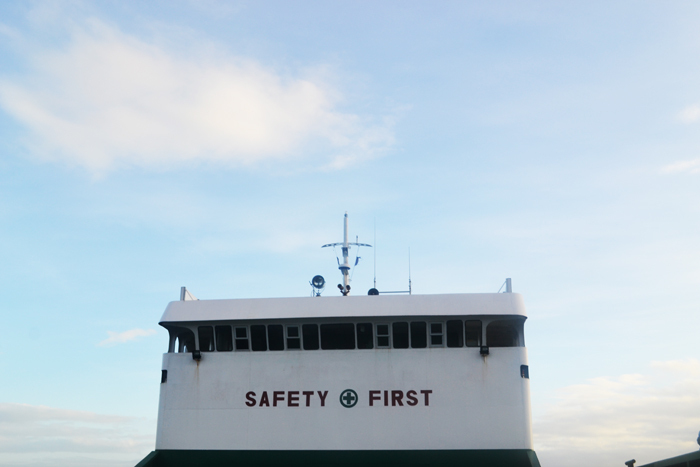 Since we have 2 days and 1 night, we decided to go island hopping right away. We spent 1,500php only for the boat. Since we were 6, we only paid 250php/each. Don't forget to haggle if you are travelling less than 6. I heard you can get it around 700php only! Yes! This was a post-birthday treat for myself! Our last stop is Virgin Island! 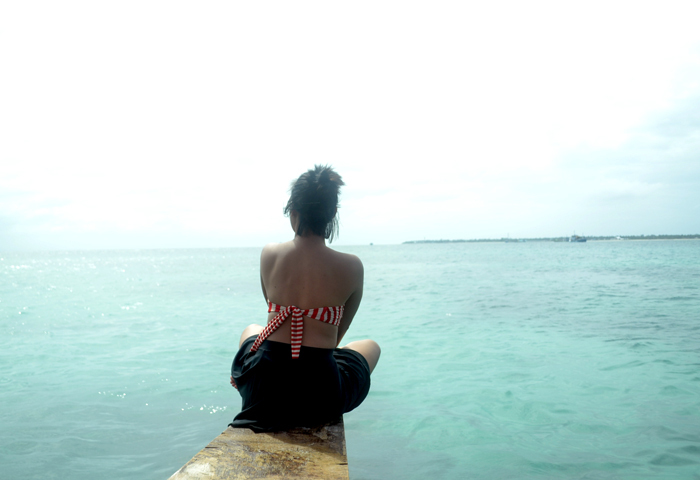 It was indeed a paradise! Entrance Fee is 500php for two and 100php for each additional person! They sell food and drinks in their resto like cold drinks, shakes and halo-halo for 90php. 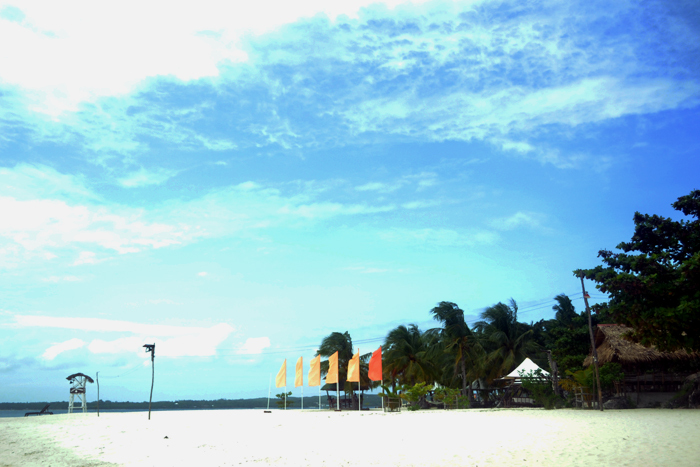 After enjoying under the sun we have to go back to Bantayan Island and went to Poblacion to feed our hungry tummies. We ate at Mr. Bens. Check their value meals for 100/php only! We also ordered lechon manok at Arjaymay Sutukil for 180php. The next day, we went to MJ square to have our breakfast at Chef Panyang, another combo meals and super worth it! 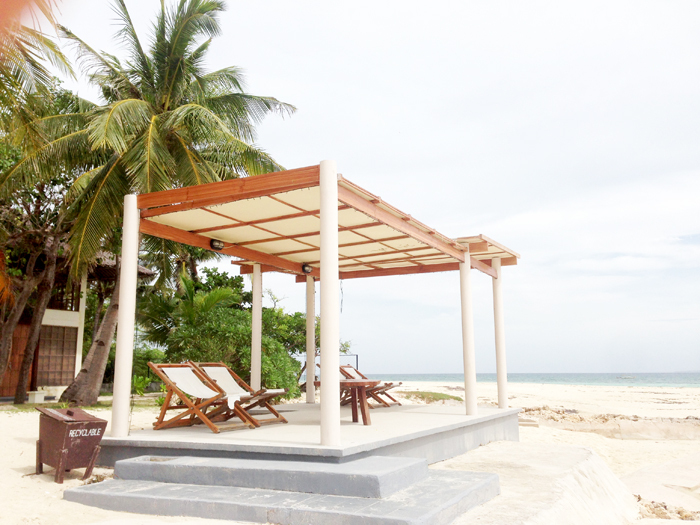 There are a lot of choices where to stay but we stayed at Mayet Beach Resort. We avail the 1,800php room(good for 6-8 persons) since we wee 6. That's 400php each. Not bad! The place and rooms are clean and super comfortable! You can also try La Playa Beach Resort. 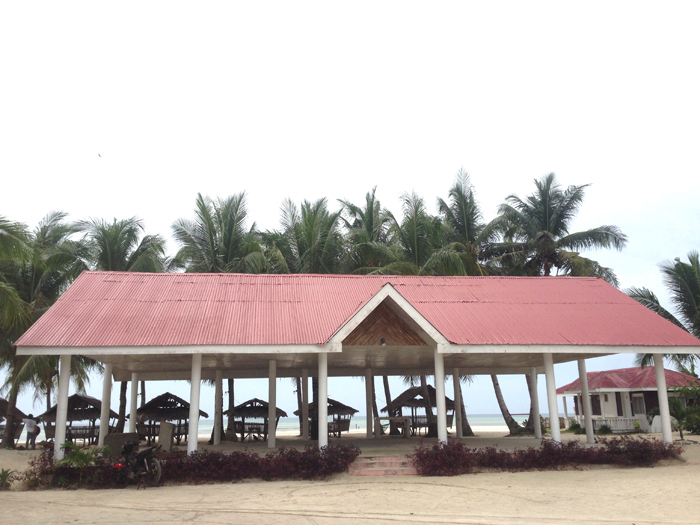 They are located beside Mayet Beach Resort. Their rates are a bit higher than Mayet's but look at the place, it's Instagram worthy! Hah! 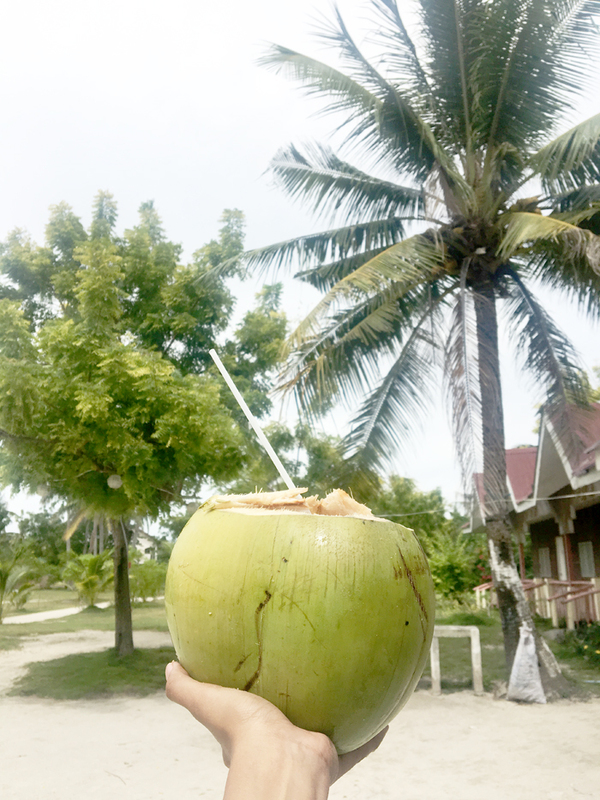 If you are not planning to go to Virgin Island and will just stay at Bantayan Island, I recommend Kota Beach, Anika Beach, or Budyong Beach. These are great beaches to stay! 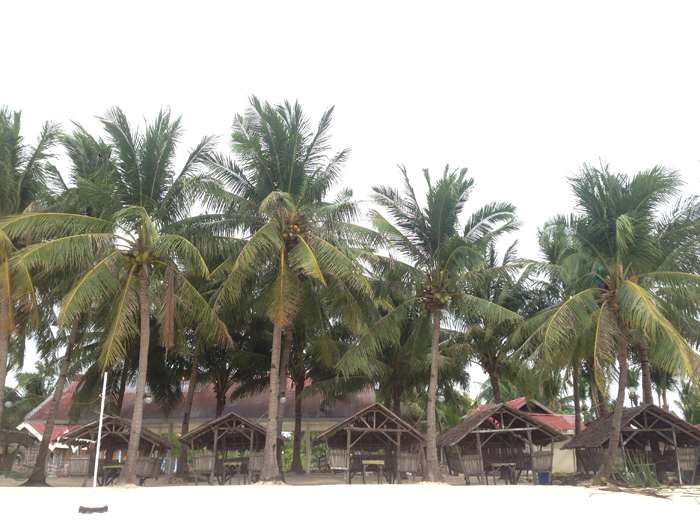 Before going home, we did side trip to the famous "Camp Sawi" at Kota Beach! You can just go there and take a picture for free!